Not to be confused with a dog-walking startup, Bark is a watchdog for kids’ and teens’ internet security. Today, it announces a $9 million Series A led by Signal Peak Ventures, with participation from Two Sigma Ventures, Symmetrical Ventures, Fuel Capital, Hallett Capital and Atlanta Seed Company. The round comes as the Atlanta-based company, which uses artificial intelligence to track kids’ online activity and notifies parents when its algorithm finds concerning content, passes an impressive landmark. To date, Bark’s algorithm has analyzed more than 1 billion messages across text, email and social media platforms like Facebook, Instagram, Pinterest, Snap and GroupMe. 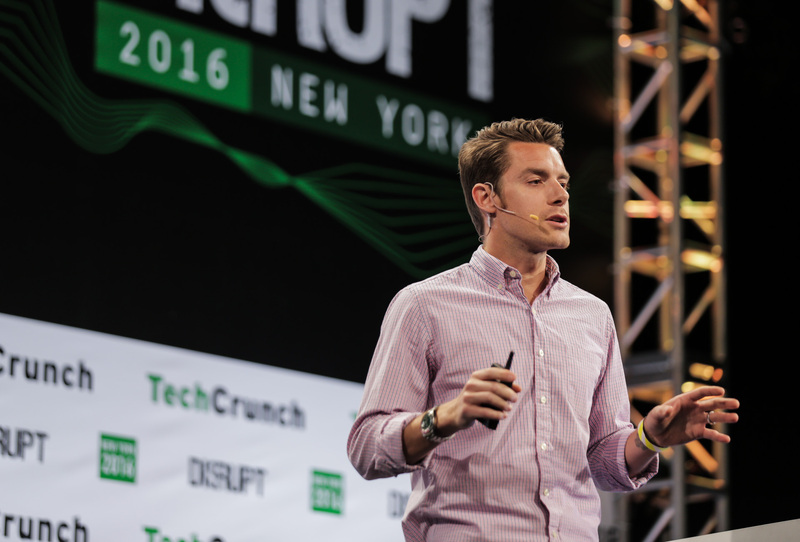 Bark launched at TechCrunch Disrupt New York in 2016 and has quickly acquired a large user base of parents. The app, which costs $9 per month, alerts parents with an email or text when its algorithm comes across content that it deems inappropriate or dangerous, then shares that content with the parent. Bark’s hope is the app will protect kids from potentially dangerous behavior, like sexting, cyberbullying or contact with internet predators. They also want to warn parents when Bark’s AI detects signs of depression or suicidal thoughts in the child’s online behavior. According to the 1 billion messages processed by the app, 66% of teens and 57% of tweens have experienced cyberbullying as a bully, victim or witness; 54% of teens and 40% of tweens engaged in conversations about depression or anxiety; and 40% of teens and 28% of tweens encountered violent subject matter. Bark was founded by Brian Bason, the former CTO of the Twitter-acquired social marketing startup Niche. Brandon Hilkert (pictured below) is the CTO. Bason, Hilkert and the other members of the executive team at Bark have five children among them with another on the way. They say kids and teens are receptive to the app, though it seems like something that would be less than tolerated by any teenagers I know. Bark, at least, doesn’t give parents full, unfettered access to every single message their kids send and receive. The app is also available to school administrators, who can be notified of any issues detected in school-issued student email, chat, documents or cloud storage. Following the Parkland, FL. shooting at Marjory Stoneman Douglas High School that killed 17 students in February, Bark began offering the service to any schools using Google’s G Suite for Education for free. Schools using Microsoft Office 365 Education are now also eligible for the free service. Of course, AI isn’t foolproof. Bark doesn’t catch everything and sometimes it alerts parents of behavior that’s just teens being teens. For times when teen jargon is too difficult to translate, the company provides resources to help parents crack the code. Don’t know what a finsta is? They’ve got your back. Or if you just want to learn the ropes of social media platforms like Instagram, they’ll guide you through them. For more serious issues, Bark’s blog also has tips on avoiding predators and dealing with cyberbullying, for example. Plus, when a parent receives a Bark alert, the service provides a list of recommended next steps. Bark has previously brought in roughly $500,000 from Karlin Ventures and Social Starts.